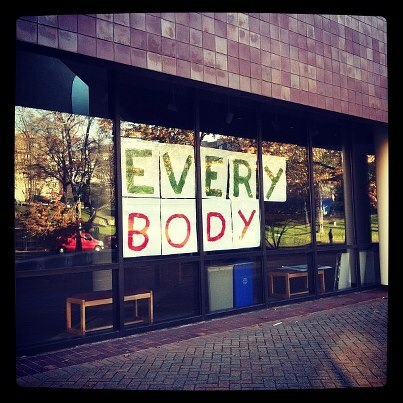 Activist Zahira Kelly Examines Eurocentric Beauty Standards and Body Representations | BANG. “Beauty is power” asserted artist, writer, and activist Zahira Kelly, during her talk discussing global beauty standards on Tuesday night. However, in this context she did not necessarily indicate that beauty is empowering, rather it is quite literally power that can offer social protection for some and deny it for others. 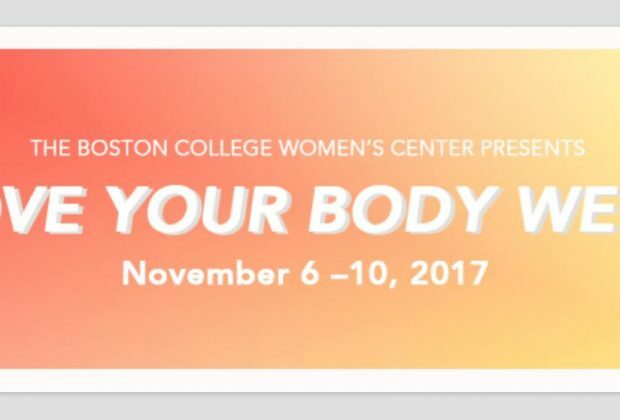 The talk, “Imported Standards: Decolonizing Bodies and Beauty,” is one of the many events hosted by the Women’s Center for Love Your Body Week. Kelly, who runs an Afro-Latina feminist blog, discussed the influence of colonialism on early beauty standards and the socio-political implications of that on beauty standards today. Although some may describe putting on fake eyelashes and straightening one’s hair as frivolous, Kelly argued that failing to perform certain beauty standards can, unfortunately, deny people essential resources. For some that means not getting a job because curly hair is seen as “unkempt,” or being denied equal housing due to the amount of melanin in one’s skin. In a society that values Eurocentric beauty standards, those who do not align with these standards are disenfranchised and shoved to the sidelines. The media glorifies bodies that are light-skinned, smooth, and thin, but neglects to represent bodies that are darker-skinned, full-figured, or disabled. “Who does that leave behind and who does that dehumanize?” Kelly questioned. She further noted that this is not only an issue of individual self-esteem, but also a systemic problem that denies many women access to basic necessities and opportunities. When addressing the intersection between race, gender, and beauty, Kelly focused particularly in Latin America, where she described how the racial hierarchy influences power politics. According to Kelly, the media in the U.S. portrays black women, more often than not, as light-skinned. This portrayal does not account for dark-skinned women and unjustly casts them as the racial “other.” However, in Latin America, Afro-Latinas are not represented in the media at all because they are viewed as black, regardless of if they are light-skinned or dark-skinned. They are invisible in the mediated public eye and either hyper-sexualized or desexualized, depending on whose interest it serves (usually the men in power). When asked how to be an advocate for those who do not have power, Kelly responded for people to “cede the space.” She called for allies to actively recognize and give attention to those whose bodies are underrepresented or stigmatized in the global culture. 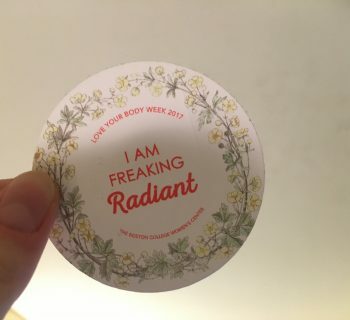 She also advised advocates to demand increased presence of underrepresented bodies and reminded students that although everyone deserves to feel good about themselves, beauty should not be a way to measure someone’s humanity.